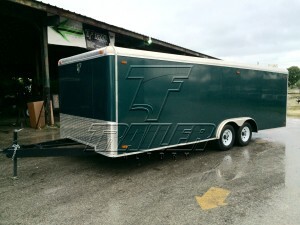 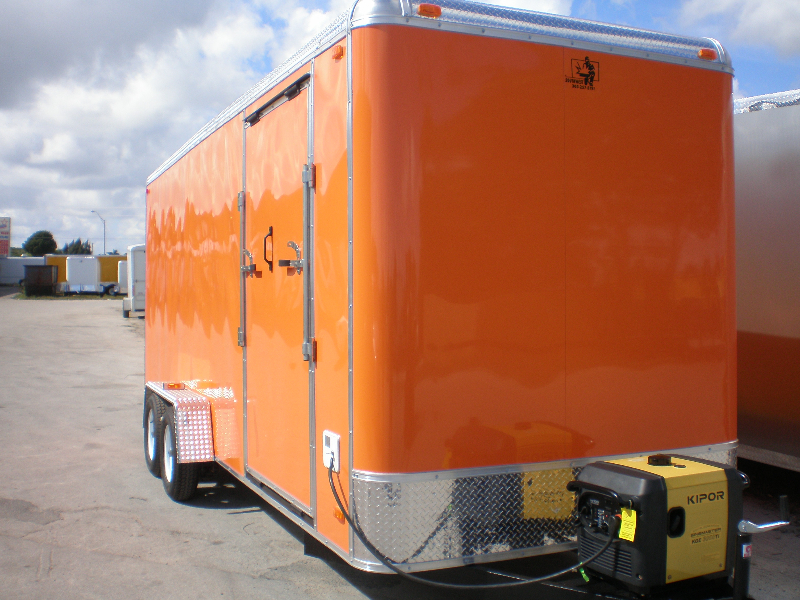 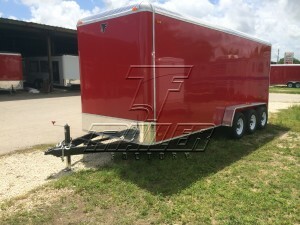 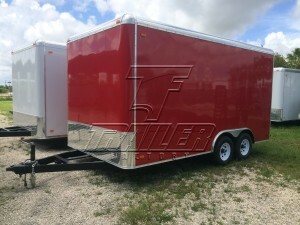 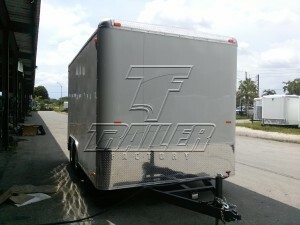 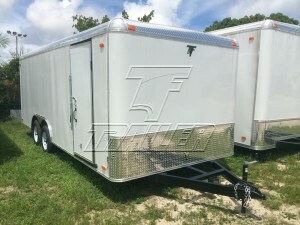 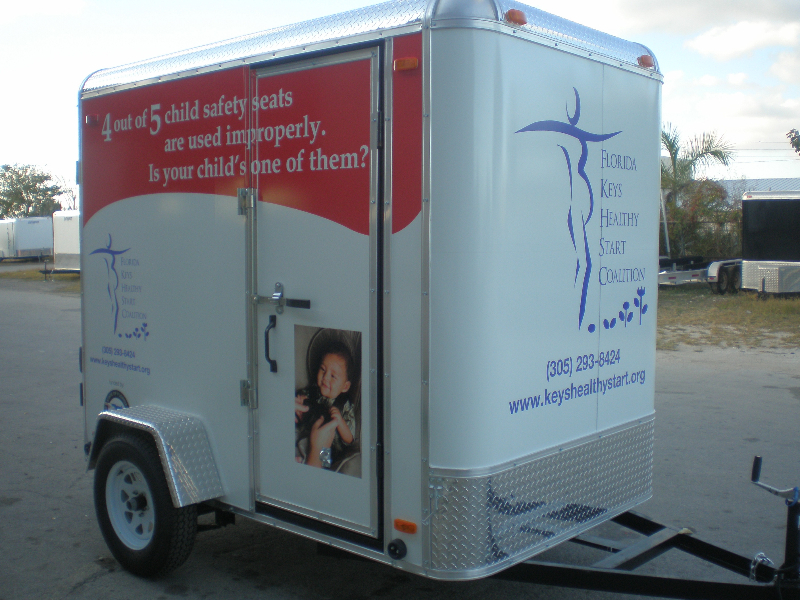 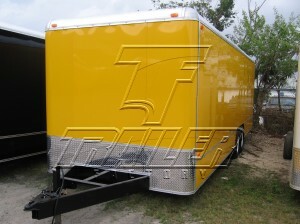 Custom Cargo Trailers built in Florida, USA for any utility purpose. 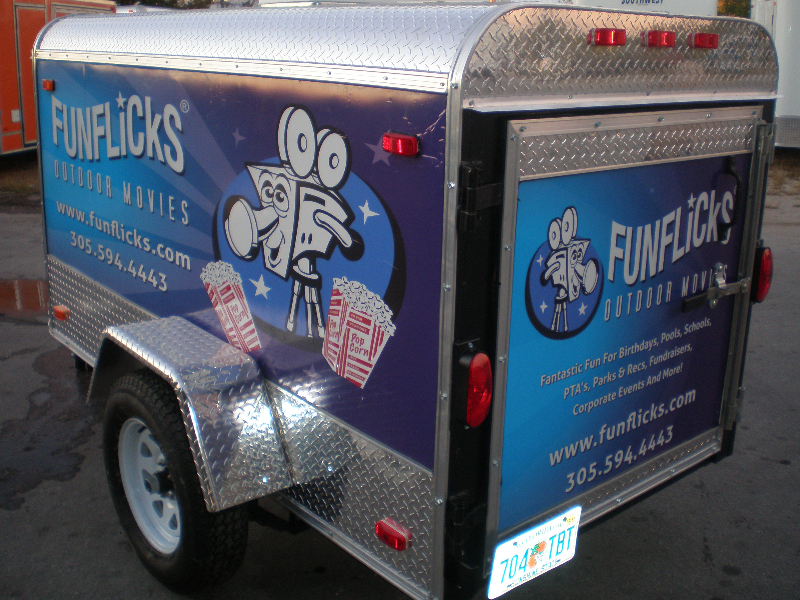 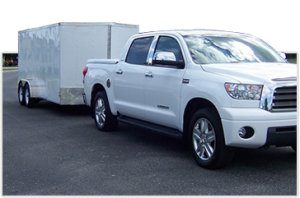 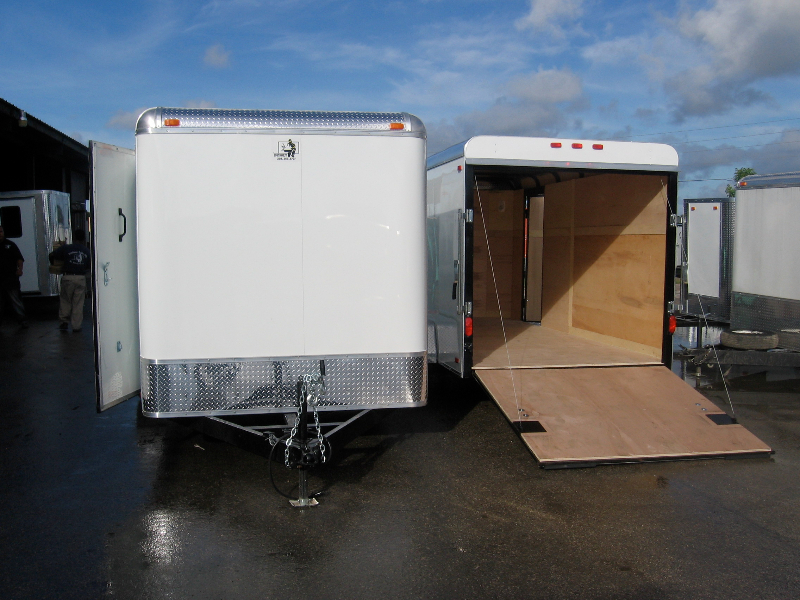 Our versatile custom cargo trailers can be used for almost any job or equipment! We offer single, tandem, and triple axle trailers in a variety of configurations. 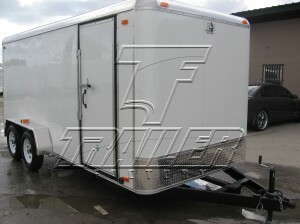 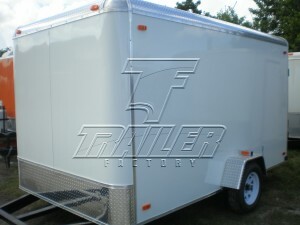 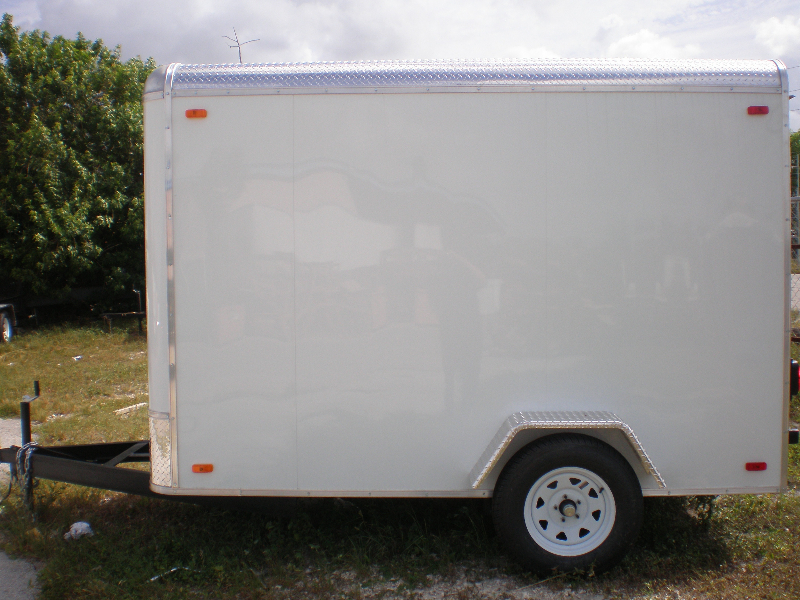 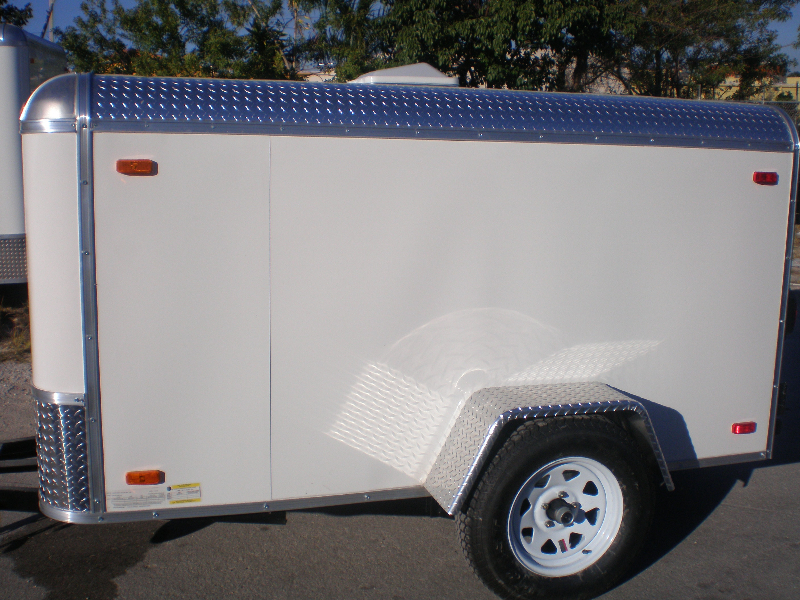 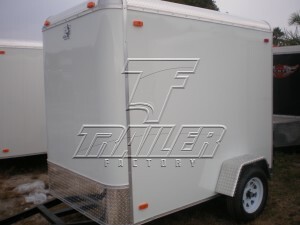 All trailers listed below can be customized by adding options to the base of the trailer. 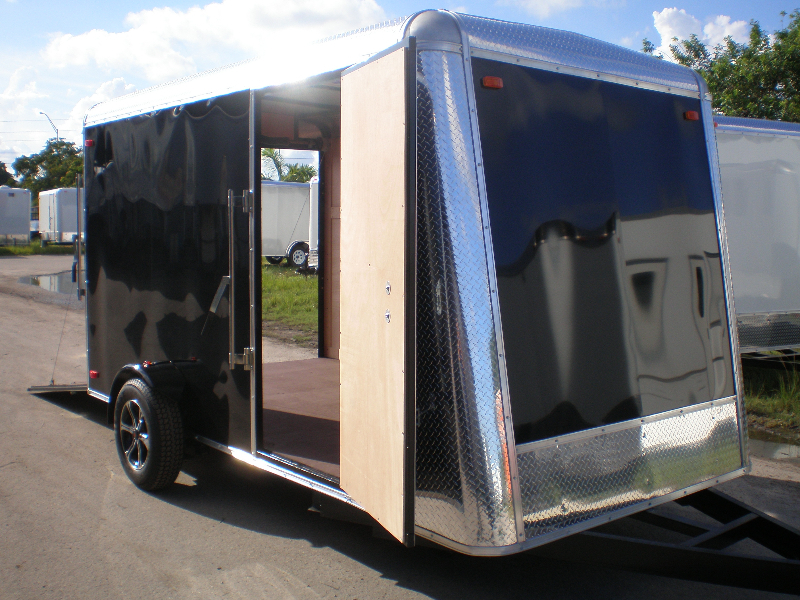 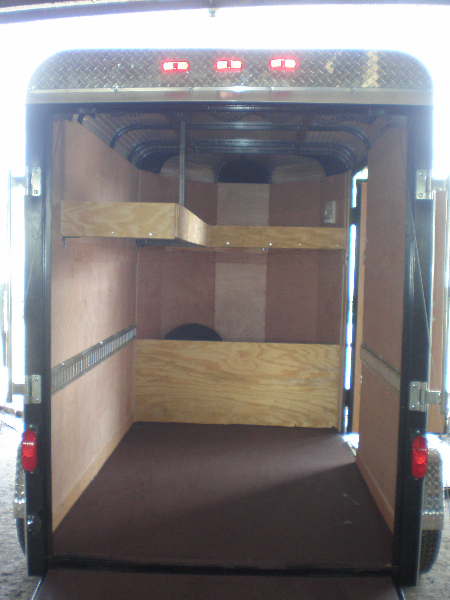 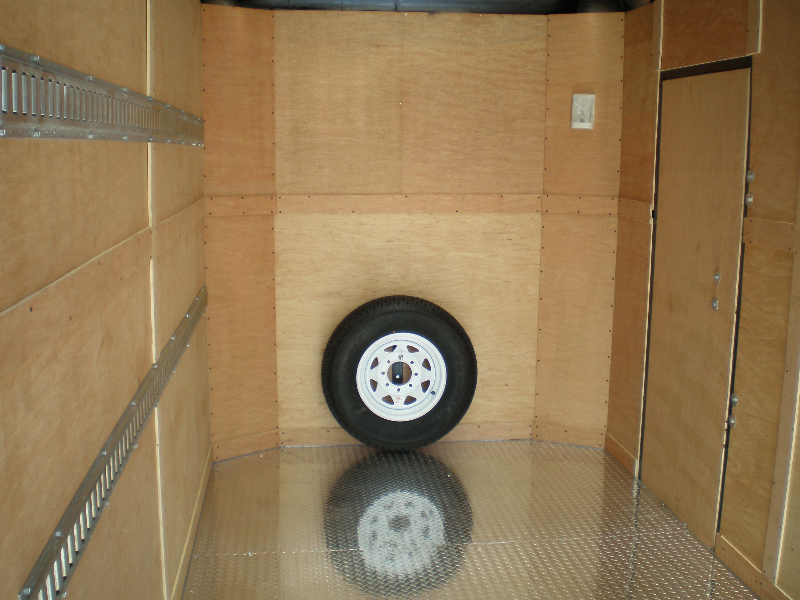 For a comprehensive list of our enclosed custom cargo trailer options, contact us. 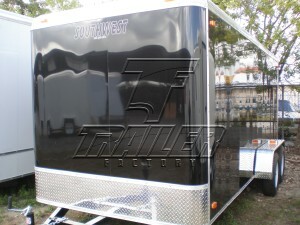 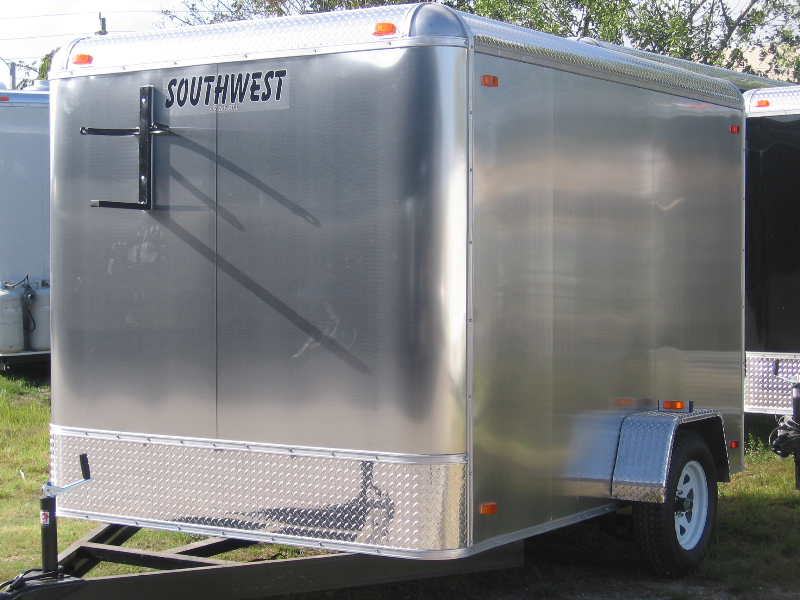 We specialize in custom design of your trailer to fit your needs. 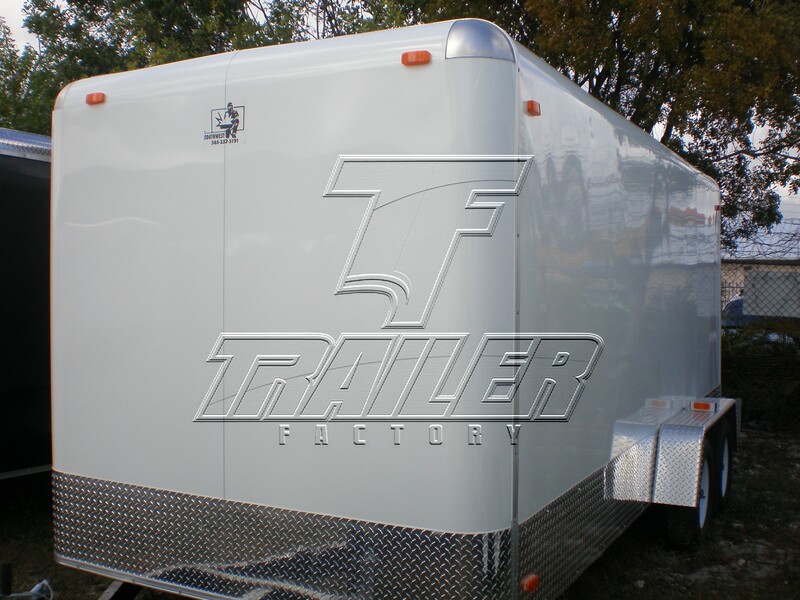 Our steel and aluminum construction stands up any task. 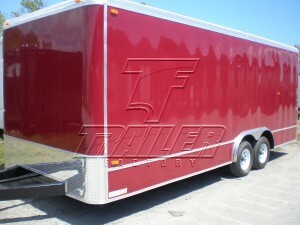 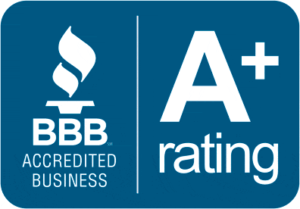 You will not find a better quality build or a more comprehensively guaranteed trailer than a Trailer Factory trailer. 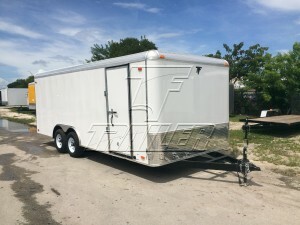 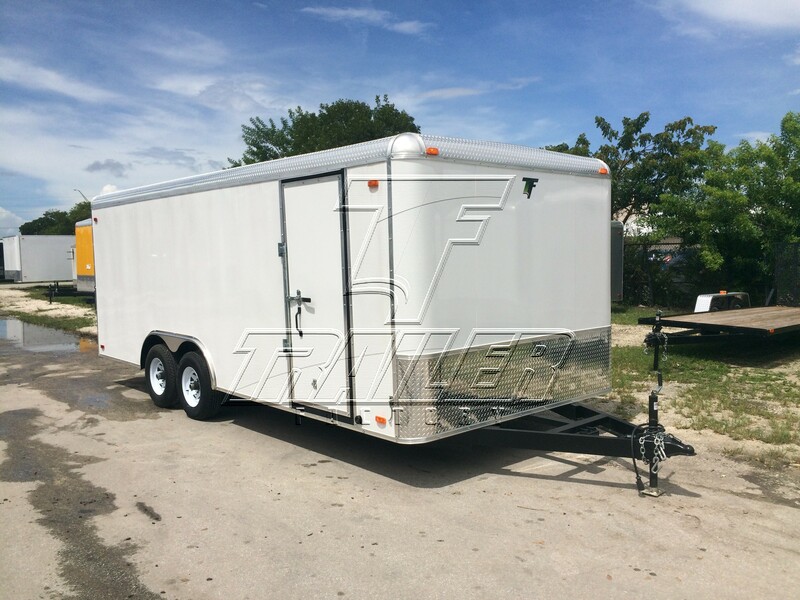 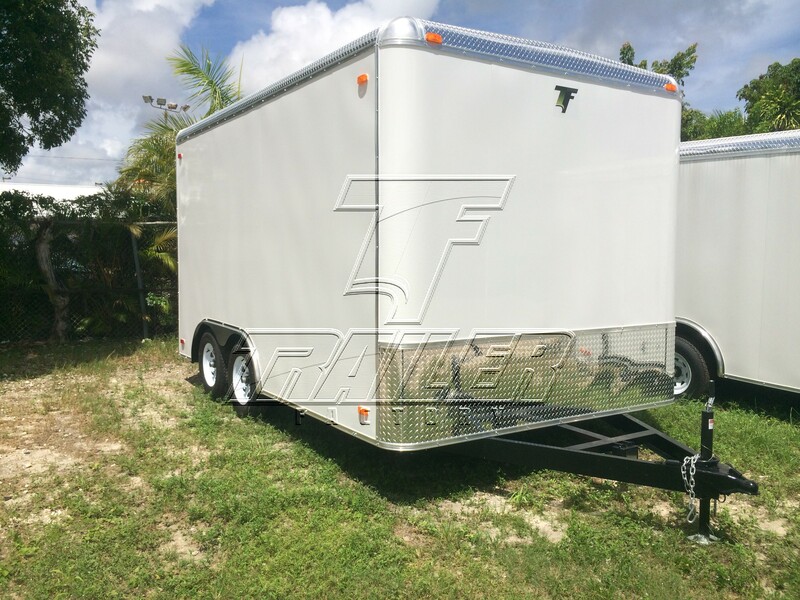 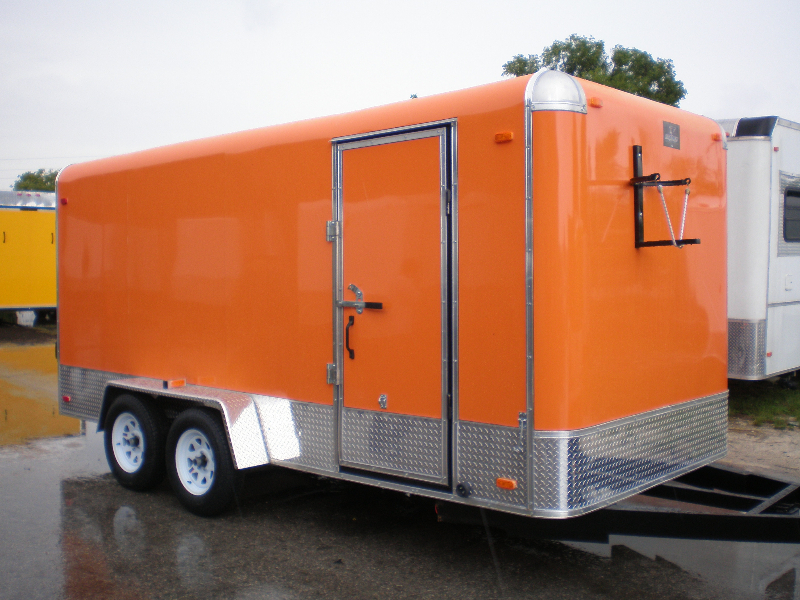 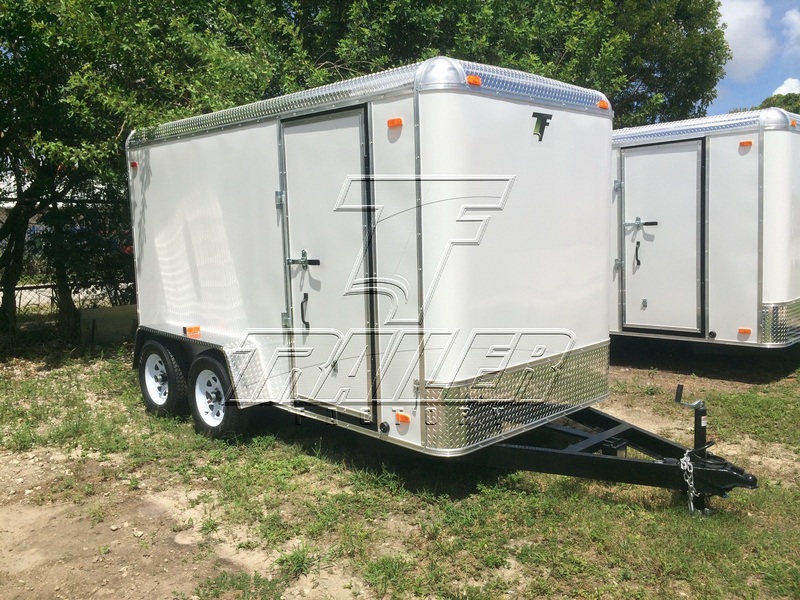 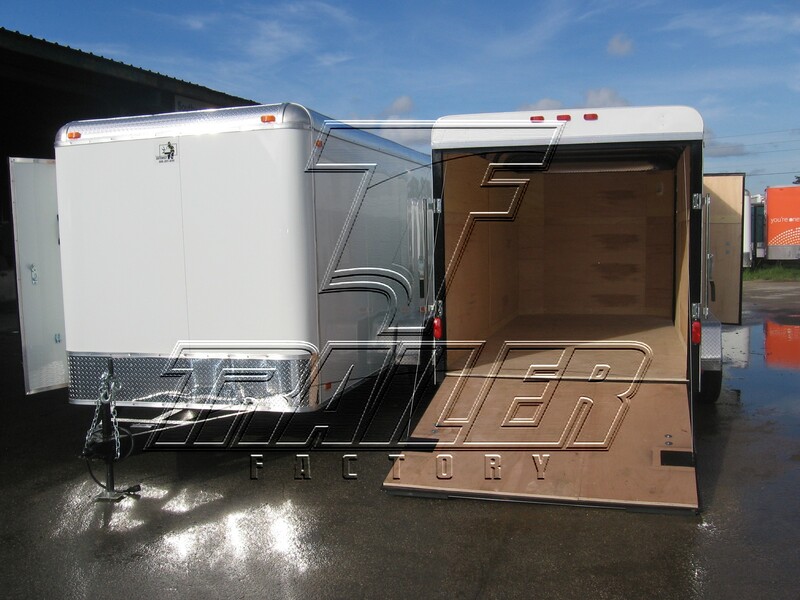 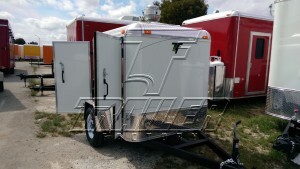 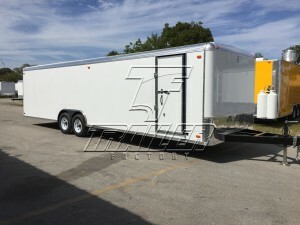 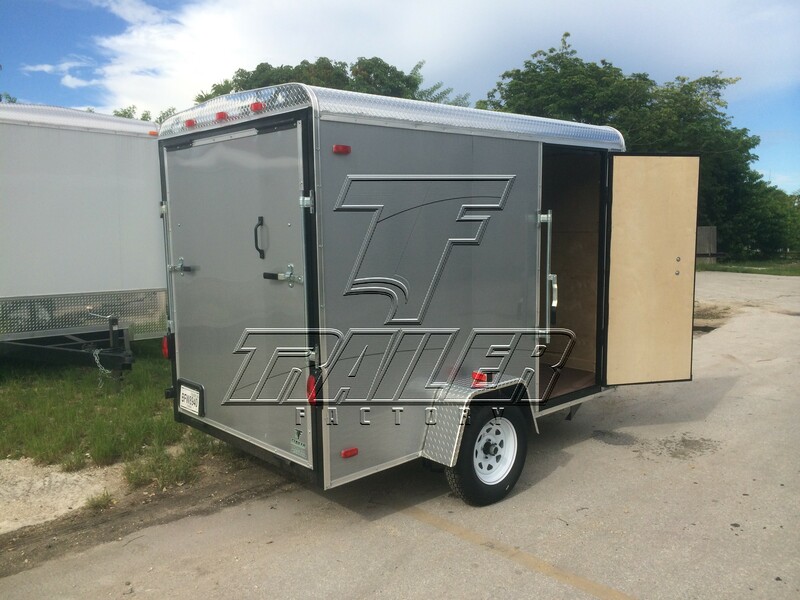 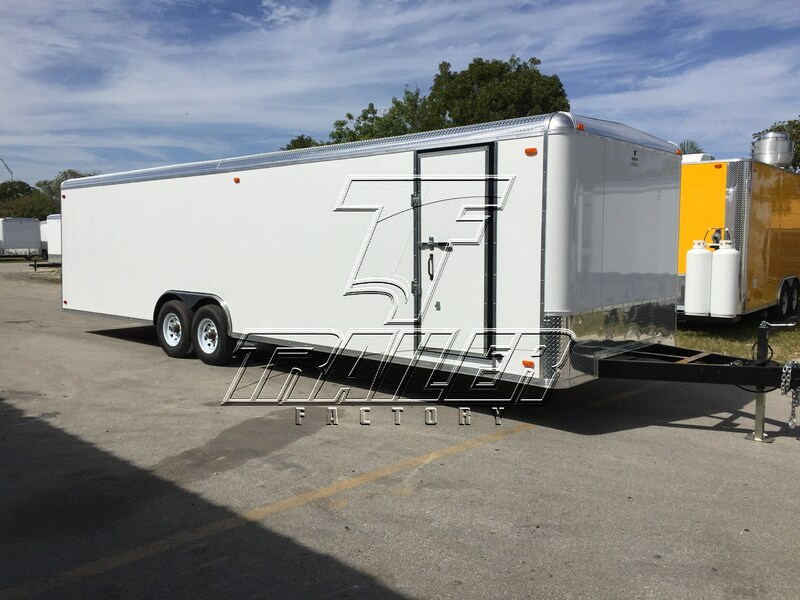 Browse our enclosed custom cargo trailers for sale and contact us to receive a personalized quote. We also offer trailer financing for those who qualify.